As someone who cooks and bakes a lot – for my blog, for my family, and for friends – I’m always struggling with ways to have lots of food around but not eat too much of it. For as long as I can remember I feel like I’ve had sensitivities to certain foods but couldn’t pinpoint which foods. Sometimes I can’t lose weight even when I’m eating clean and exercising a lot. Other times I just don’t feel well after I eat. I’ve tried diets that attempt to pinpoint these sensitivities, but I’ve never really known for sure. 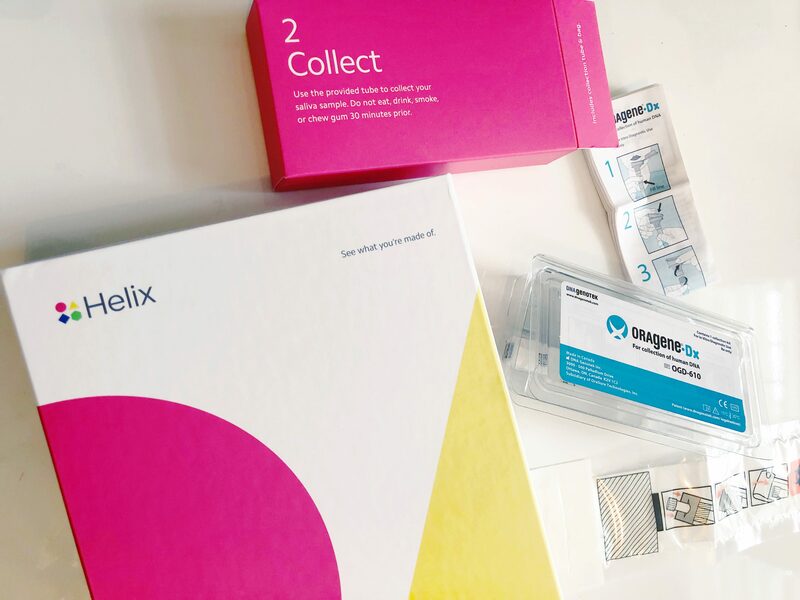 Kits arrive – I ordered the Food Sensitivity+ kit, but there are many others available at the Helix DNA store – including ancestry testing, fitness response, health tests, and more. 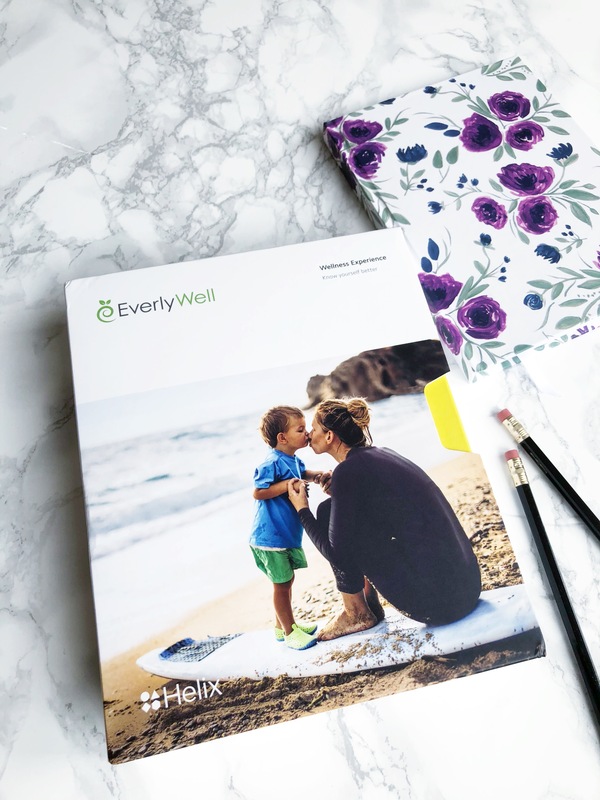 You will receive a DNA saliva kit from Helix and a blood kit from EverlyWell. 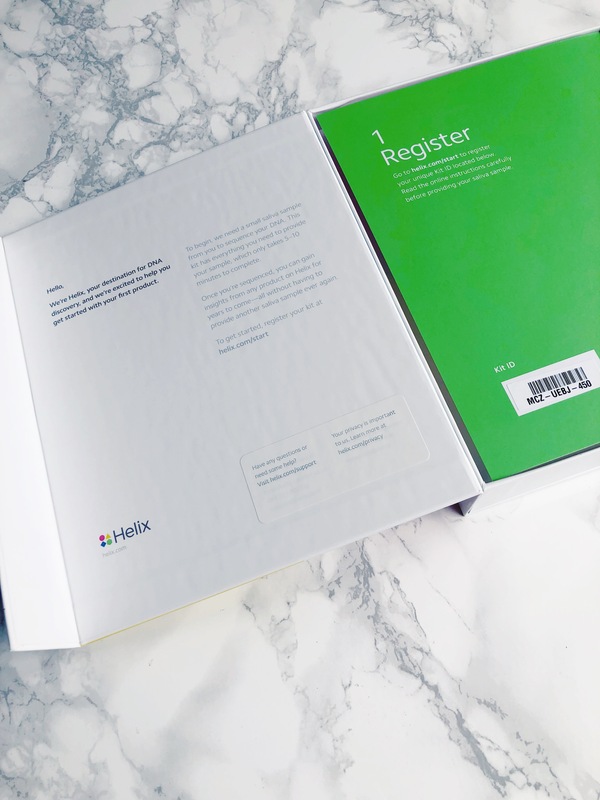 Once you get your kits, you go online to quickly register the kit number and associate it with you. Then – the fun part – you spit into a tube  To get your DNA, Helix takes your saliva sample. It’s really simple, and allows you to do any future tests on their site without a second DNA sample – they keep your information on file and secure. 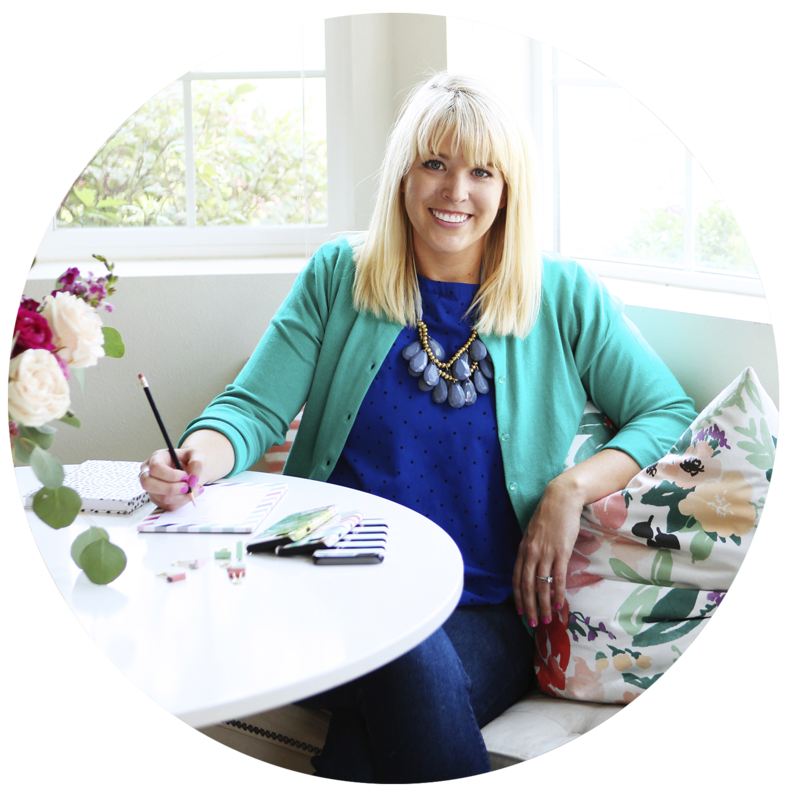 To tell you about the food sensitivities, EverlyWell needs a blood sample. It’s much easier than it sounds and only takes a finger prick. 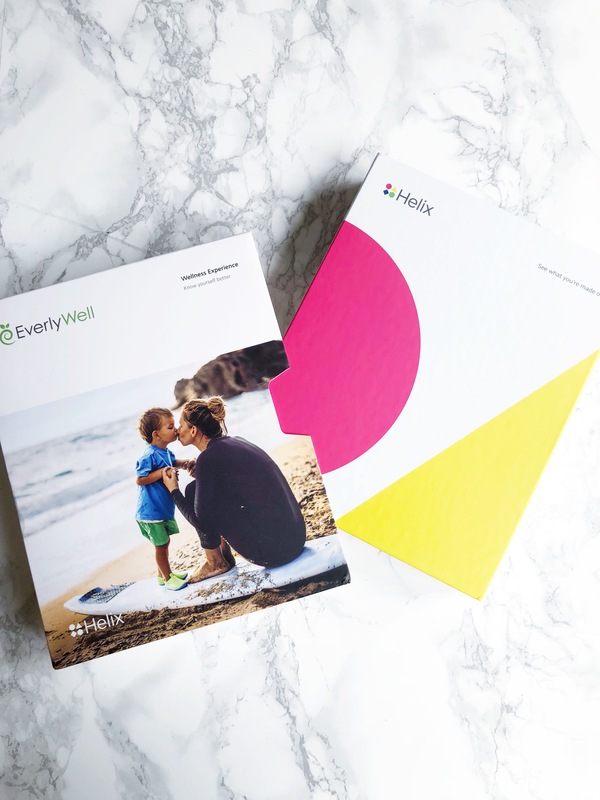 Once both of your kits have been shipped back, EverlyWell will analyze your blood and DNA results together. I’m really interested in seeing what my results are. I’ll be sure to share them with you here. 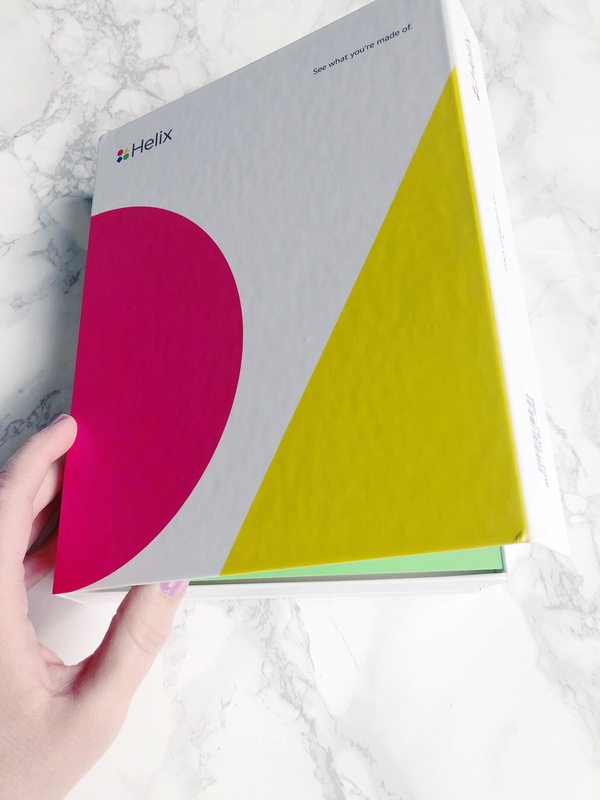 Once you open the box up, there is a code to register your Food Sensitivity+ DNA Testing with Helix kit online. Takes only a minute. 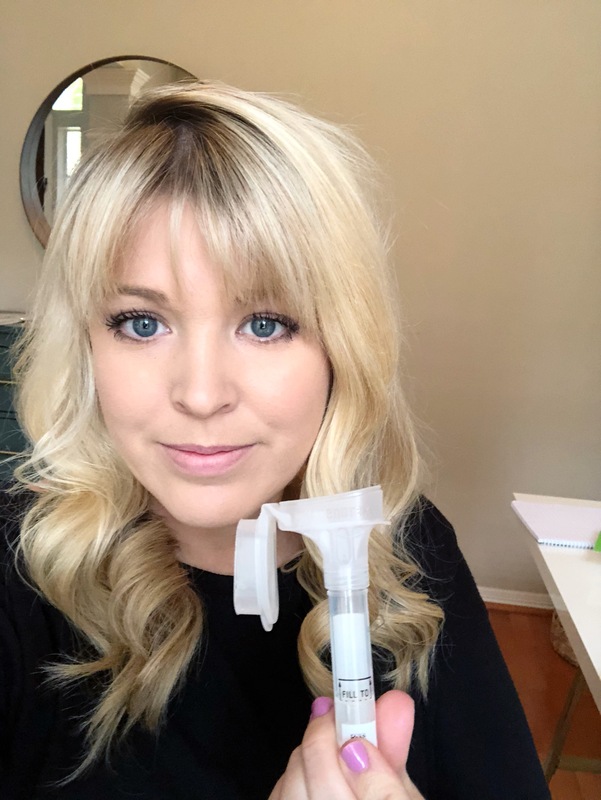 Once you get your kit registered, it’s time to collect – it’s not scary – very easy 😉 See this tube? Just spit a couple times and you have enough. Once you put your saliva sample in the tube, just seal it up, place it in the bag they include, then stick it in the prepaid, addressed box they provide. Really simple! I dropped it in the mailbox this weekend and can’t wait to get the results in. 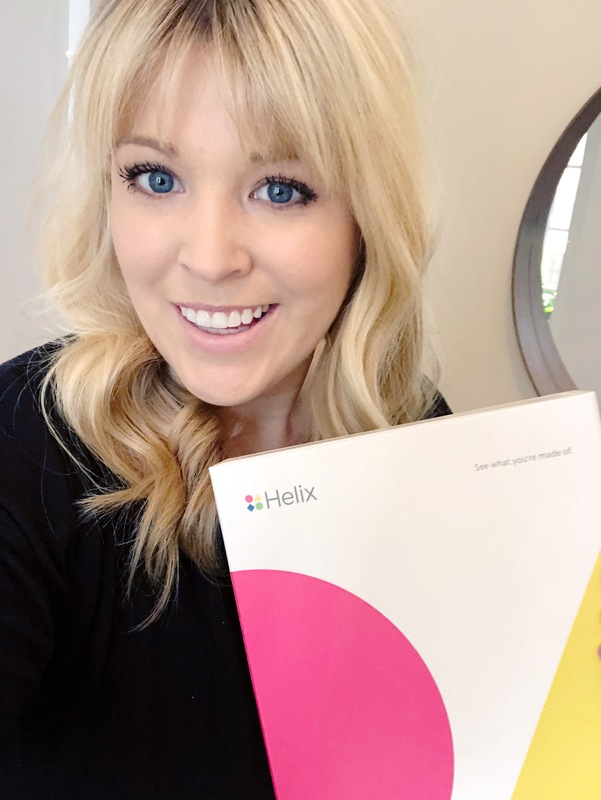 Be sure to check out the Food Sensitivity+ DNA Testing with Helix here and you’ll get a $40 discount with my promo code: PLUMSTREETCOLLECTIVE. From their site you can also view their other DNA testing options (ie. to identify sleep type, fitness, and other genetic insights)! 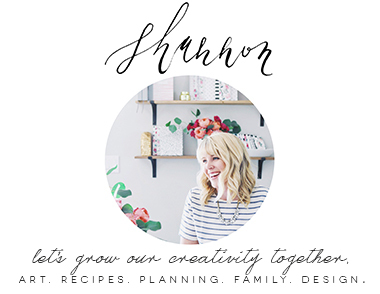 Be sure to tag me if you order one of these kits or have any questions, here in the comments or @plumstreetcollective on Instagram. Though this post contains sponsored content, all ideas and opinions are my own. Wow. I didn’t even know this was something that was offered! I’m totally intrigued. I’m excited too! I’ll be sure to share the results when they come in!